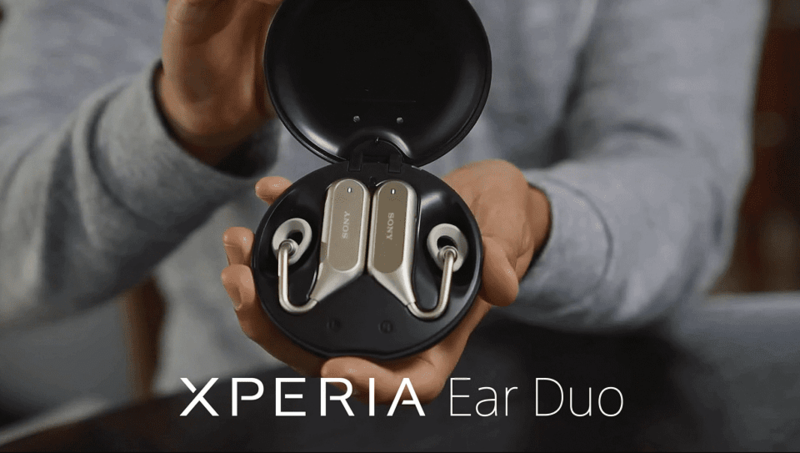 Seattle-based video production company Bayside Entertainment recently worked with Sony Mobile Communications to produce a series of launch videos for Sony’s Xperia Ear Duo. 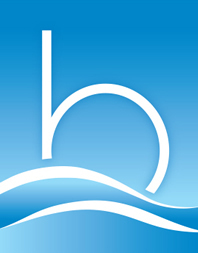 The videos were used as part of the social media marketing campaign and directly led to a 140% increase in sales. Bayside Entertainment’s co-founders Steve and Joanie Wynn developed the creative concept with Don Mesa, Sony Mobile’s VP of Marketing, North America and Jon Regala, Head of Sales/Business Development- Smart Products and Accessories. The series of three short web videos took a “day in the life” approach with Regala explaining key features and innovations from the standpoint of a user of the device himself. Filmed in and around the Tacoma area, the videos feature Xperia Ear Duo at home, at the office, and out and about. The device’s innovative features allow for cutting edge “smart” wireless technology which incorporates ambient sound to integrate the user into the surrounding environment. While relatively new to the Seattle area, Bayside Entertainment has also produced video content for international software developer Luxoft and Ocean5, a new entertainment complex in Gig Harbor.